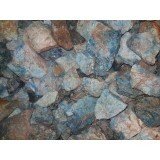 Rainbow Moonstone Rough Rocks - 20-40mm - 200 GRAMS.. Rough Rock - Apatite Blue.. Rough Rock - Birds Eye Jasper.. 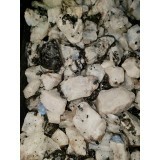 Rough Rock - Blue Calcite 50mm - Price per KG.. 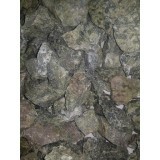 Rough Rock - Calcite Green - Price per KG.. 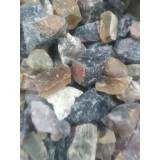 Rough Rock - Calcite Orange - Price per KG Will phone for size have 4 sizes.. Rough Rock - Chalcopyrite 10mm Avergae size (Peacock Ore) - Price per KG.. 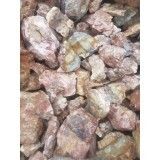 Rough Rock - Chalcopyrite 20mm Avergae size (Peacock Ore) - Price per KG.. Rough Rock - Chalcopyrite 50mm Avergae size (Peacock Ore) - Price per KG.. 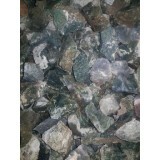 Rough Rock - Chalcopyrite 100mm Avergae size (Peacock Ore) - Price per KG.. Rough Rock - Flourite Rainbow A.. 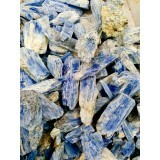 Rough Rock - Kyanite - phone for sizes - 200 GRAMS.. Rough Rock - Moss Agate .. Rough Rock - Nephrite Jade..